Many users have reported an issue were they are unable to open hyperlinks sent through email. Upon further investigation, it has been found that the issue was specific to the MS Outlook app and not the mail server. However, this case could be isolated. Try opening the email through the default browser on your system. If it works well there, then the issue is with the MS Outlook desktop application itself, else it is with the browser or the mail. In case it doesn’t work on the browser either, then try opening it on a different browser or a different system. Try checking other emails which have a hyperlink. Most probably, it should work, unless it is on some unreliable mail server. 2. 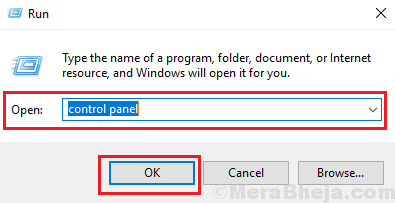 Now, Run the following Command One By One in Command Prompt Window. 3. 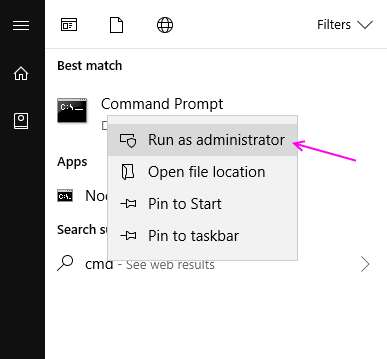 Now, Close Command Prompt Window and Open Outlook again. While this issue has been isolated in the preliminary check, we could discuss it here. If the hyperlink is not working even when we have changed the browser and checked a different email, the issue might be with the email server. A few popular ones like Gmail, Hotmail, etc. are trusted, but many other local companies might offer services without the functionality to open hyperlinks. In this case, the issue cannot be resolved from our end. After isolating this possibility, move to the following steps. Microsoft provides users with a tool to troubleshoot issues with Microsoft Office. The tool could be downloaded from here. After downloading the tool and installing it, check in the list for the concerned issue and run it. Restart the system once done. Use the easy fix tool provided by Microsoft here in method 1. Run it and restart the system and check if it helps with the problem. If during the preliminary check, we find out that the issue is with the browser, we could try changing the default browser. Microsoft Outlook picks up the emails from the default browser. 1] Press Win + R to open the Run window. Type control panel and hit Enter to open the Control Panel window. 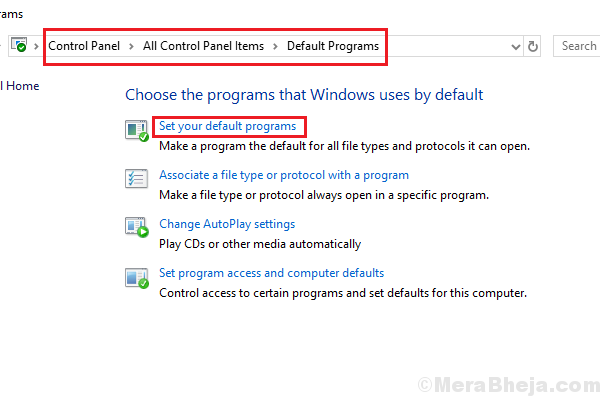 2] Go to Default programs >> Set your default programs. 3] In the default apps window, scroll to web browser and change the default web browser. If the issue is with the Microsoft Outlook desktop client, we would have to repair the whole Microsoft Office package. 2] Go to Programs and features. It would display the list of the installed programs. 3] Right-click on the Microsoft office package and and then select Change. 4] Select Repair >> Continue and then go through the repair process. If a simple repair doesn’t work, scrape off Microsoft Office from the system and then install it again. Simply uninstalling it from Control Panel might not be sufficient. 1] Go to the link here and download the scrape tool provided in option number 2. 2] Run the tool and it will delete all components of Microsoft Office from the system. 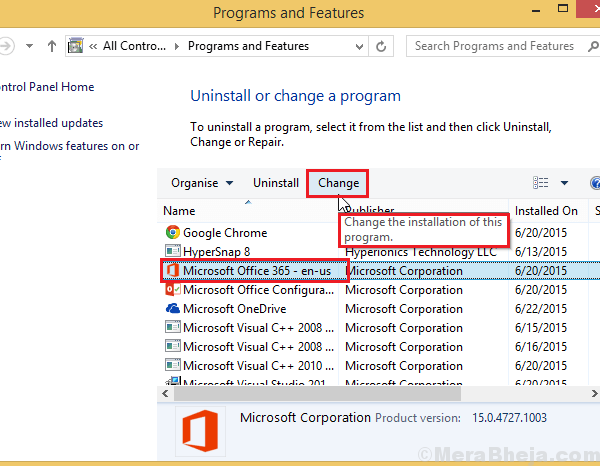 3] Re-install Microsoft Office from either the disk or online. The same key could be used again if still valid.